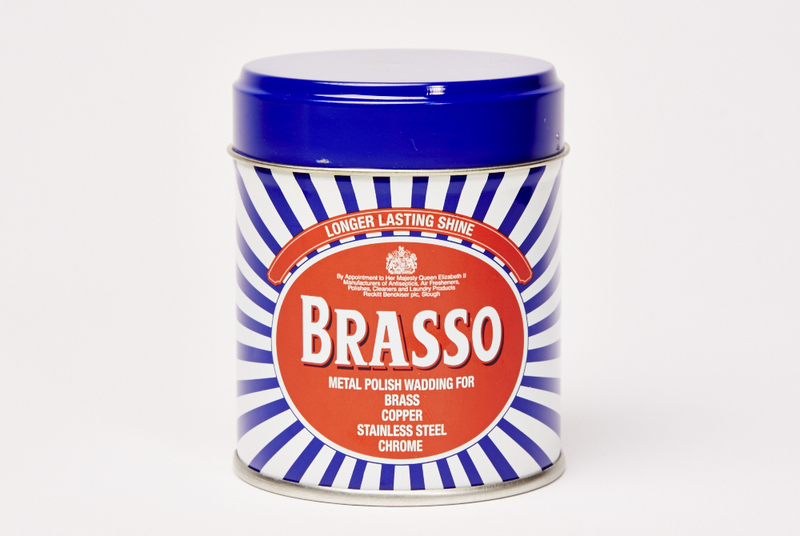 For use on brass, copper and all other metals. Easily removes tarnish. 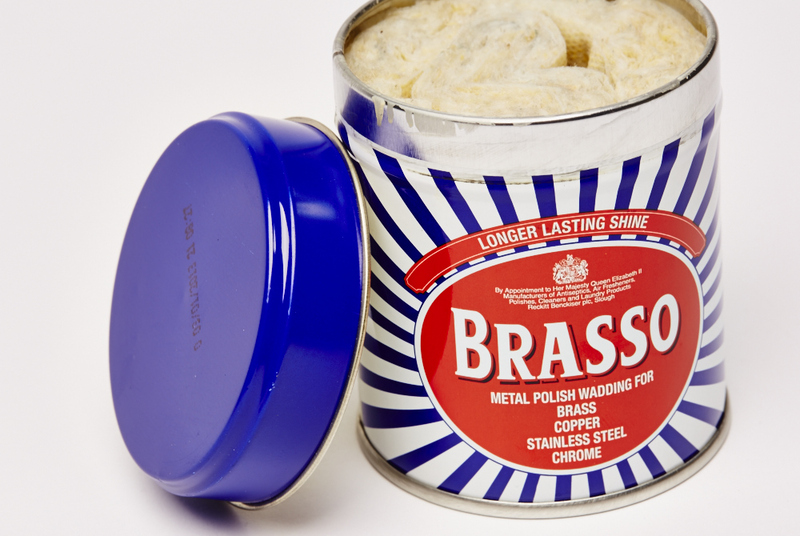 Apply to metal directly, and remove with a clean cloth, buff for an excellent shine. Apply and remove evenly for best reuslts.